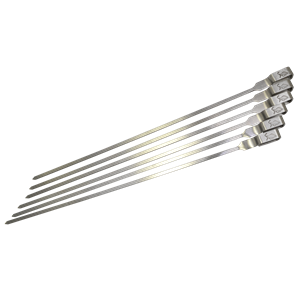 Matador's premium barbecue skewers feature a flat prong design for improved handling and turning of food on your barbecue. 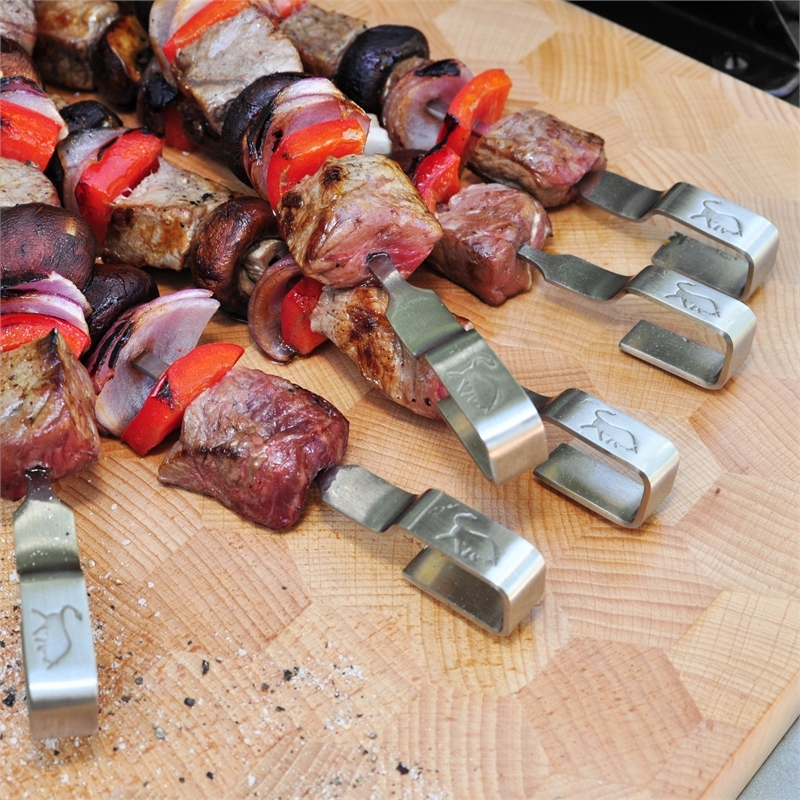 Made from high quality stainless steel with a built-in handle suitable for gripping with tongs, each skewer is 33cm long - perfect for a feast! The Matador skewers are also suitable for use with Matador rib rack.